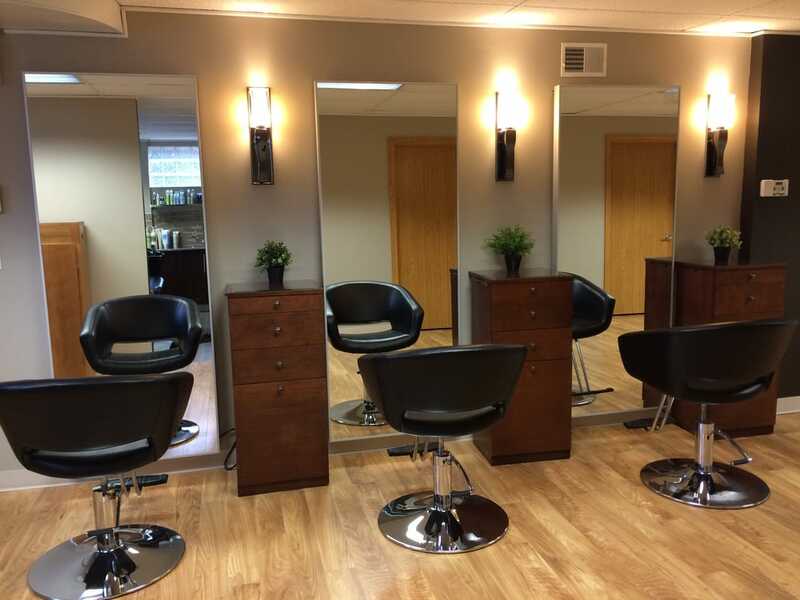 Wulf Hair is a full service Aveda hair salon located at the Milwaukee/Wauwatosa border. We provide women’s and men’s hair cutting, color services, and formal styling for special events (bridal and prom updos, etc. ), and extensions. Our qualified and talented team of hairdressers have many years of experience to provide you the best quality of professional hair care service.We pride ourselves on providing unrivalled customer service standards and professionally tailored treaments. Our salon offers the highest quality of products including Aveda and Cerafill to exceed customer satisfaction. Wulf Hair also specializes in custom hair replacement solutions for thinning hair and total hair loss caused by early onset male and female pattern baldness, alopecia and trichotillomania (compulsive hair pulling disorder), and chemotherapy. We offer custom, made-to-measure and hand-crafted non-surgical hair replacement systems made with the finest quality European hair for men and women. Hair systems include wigs, toupees, and volumizers. Each hair piece is crafted by a master wig-maker to suit your unique requirements, including a fitted foundation and hair to match your desired texture, color, length, and level of curl.